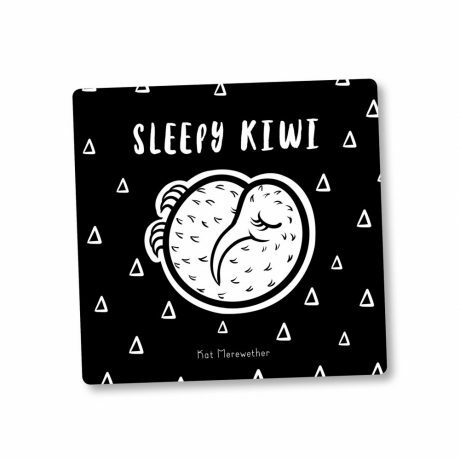 Our Sleepy Kiwi Board Book has chunky black and white images that mesmerise babies right from birth. 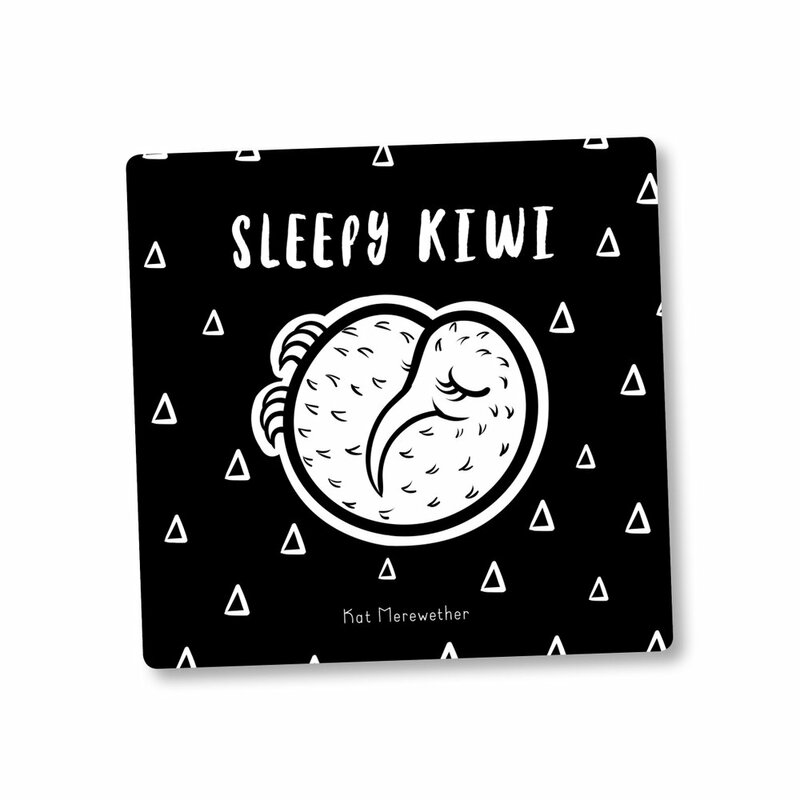 Our Sleepy Kiwi Board Book is bold so even the youngest eyes can see him. 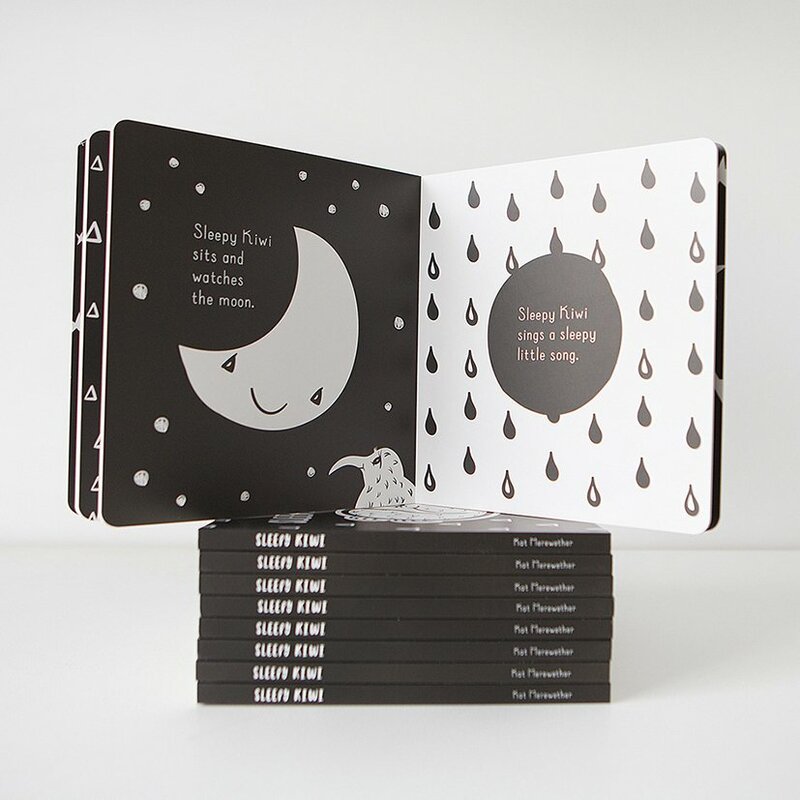 Told through chunky black and white images, it will mesmerise babies right from birth. 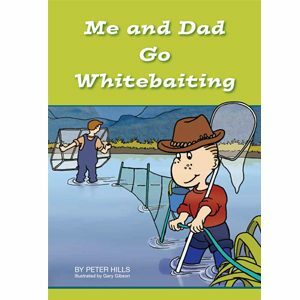 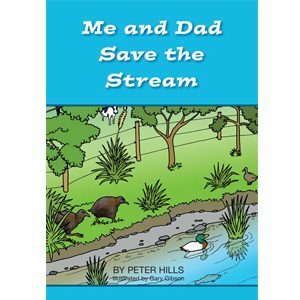 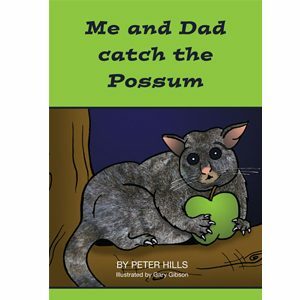 A true New Zealand book for kiwi babies.